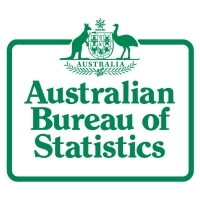 "We assist and encourage informed decision-making, research and discussion within governments and the community, by leading a high quality, objective and responsive national statistical service." 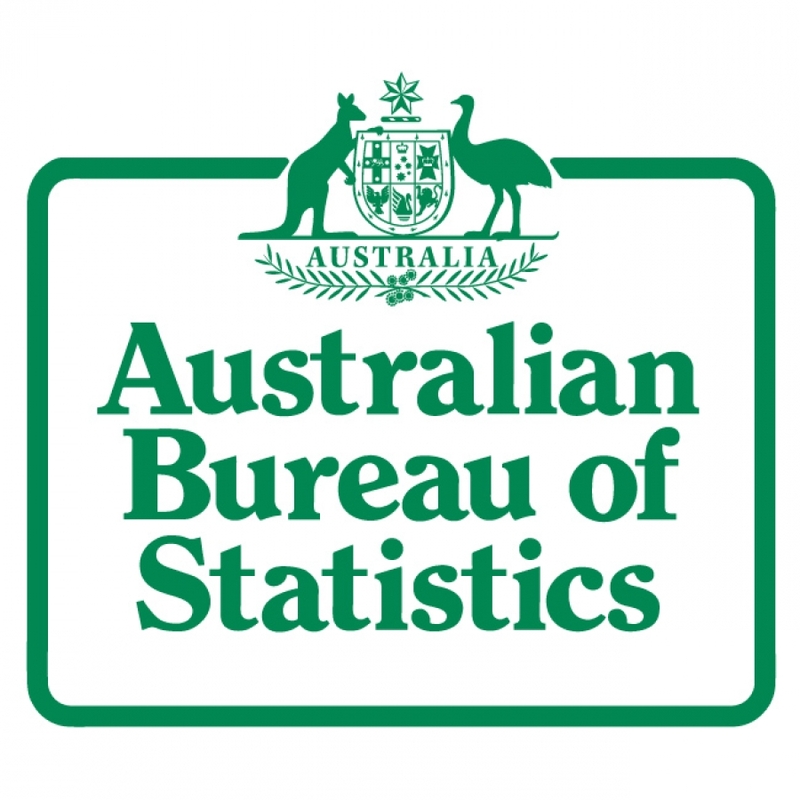 The ABS has a key central role in expanding and improving the range of statistics available on the performance of our economy, the well-being of our population, the condition of our environment, and the challenges faced by regional and rural communities. The ABS collects, compiles, analyses and disseminates a wide range of statistics. We also work with other federal, state and local government agencies to help them do likewise, with the vast array of data they collect during the course of administrative processes. CensusAtSchool - an online data collection and analysis project, engaging students with real data about themselves. ABS Educational Resources - Over 150 lesson plans and a range of student activities covering all Key Learning Areas, statistical resources for the classroom, including, activity sheets, datasets, definitions and explanations and instructions on running surveys and incorporating data into research projects.